Looking for that sweet meadow to create your own organic farm? Then you’ve found home. 9.3 acres of gorgeous meadow with nice stands of large mature conifers. Quiet private location but just a short drive to Mt. Shasta’s village. Parcel already has a well and perc approved site for septic. Recently surveyed with fences on property lines. Come make your dream a reality. 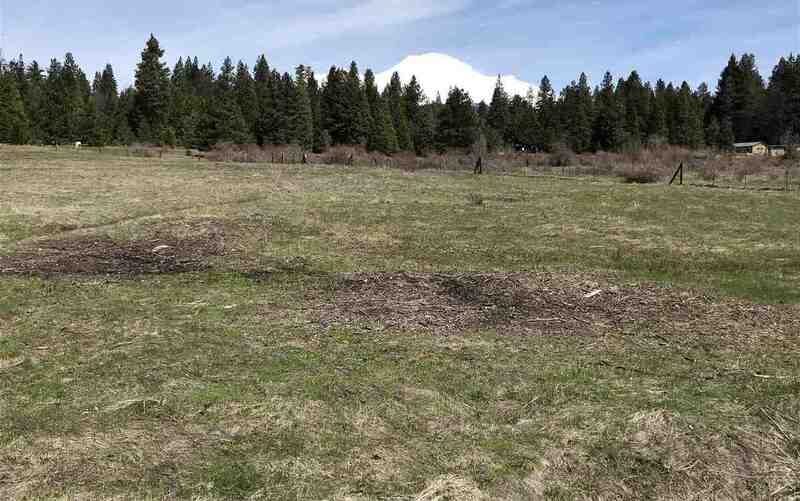 Please, send me more information on this property: MLS# 112618 – $165,000 – 9.3 Acres Off Of Centaur Lane, Mt Shasta, CA 96067. I would like to schedule a private showing for this property: MLS# 112618 – $165,000 – 9.3 Acres Off Of Centaur Lane, Mt Shasta, CA 96067.